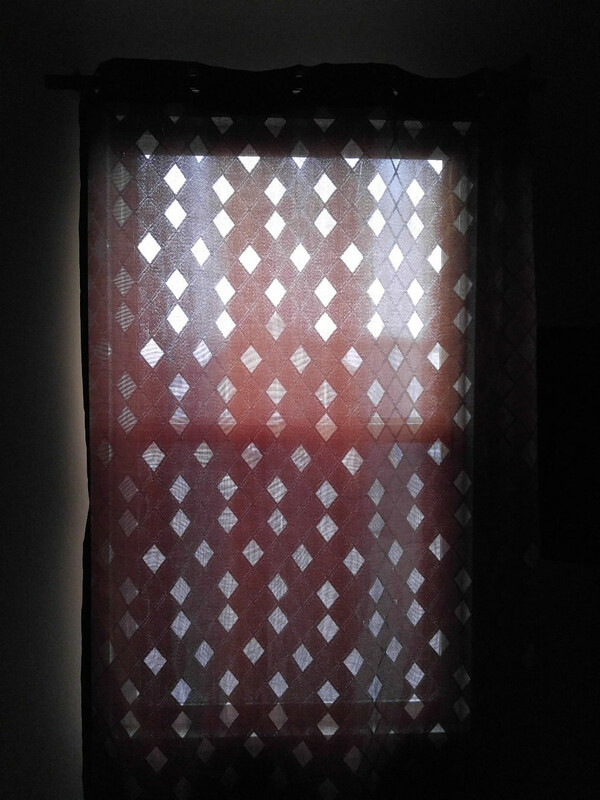 A set of curtains inspired the grid layout for her pattern. It goes together quickly and is very dramatic! This quilt is a perfect way to use up those stacks of scraps piling up in your studio. Made almost entirely of 3½” squares, even small pieces can find a home in this color wash-style quilt. Variety is a good thing—mix in large and small scale prints in a range of colors. The black squares sprinkled into the columns provide great contrast between the color changes. Don’t have scraps coming out your ears? Julia included instructions for using yardage as well! She even provided an alternative layout that includes just two color families. You’ll have fun creating unique quilts infused with personality. Even though the quilt looks complicated, it’s very simple to assemble. 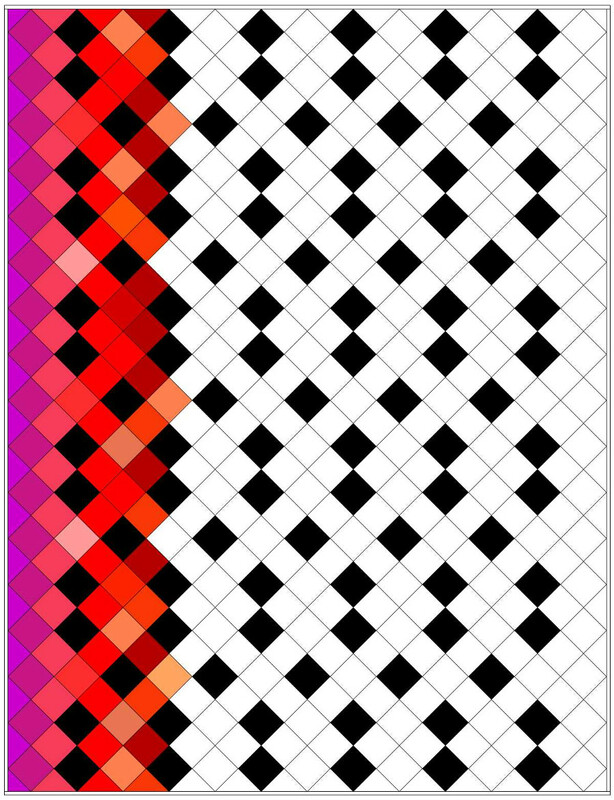 Lay out the black squares in columns, then fill in with rows of color. 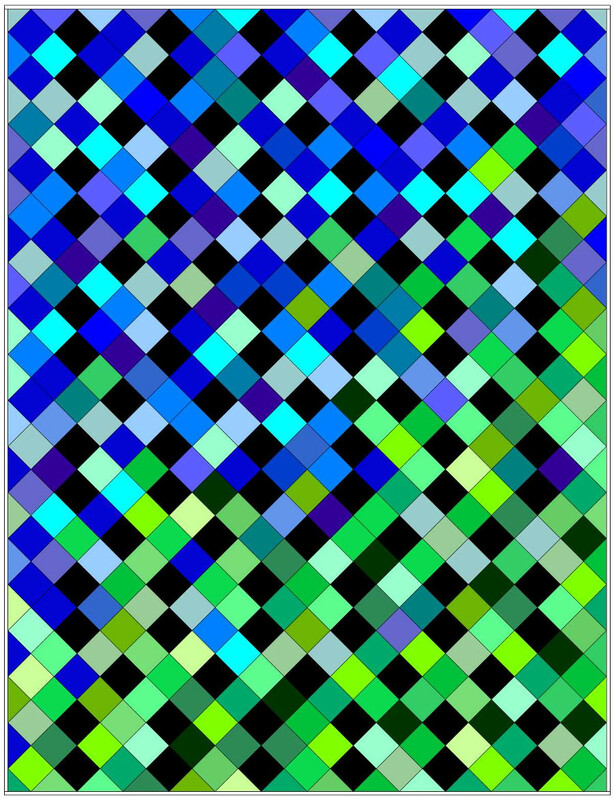 The pattern provides hints on creating the blended effect as each color transitions to the next. 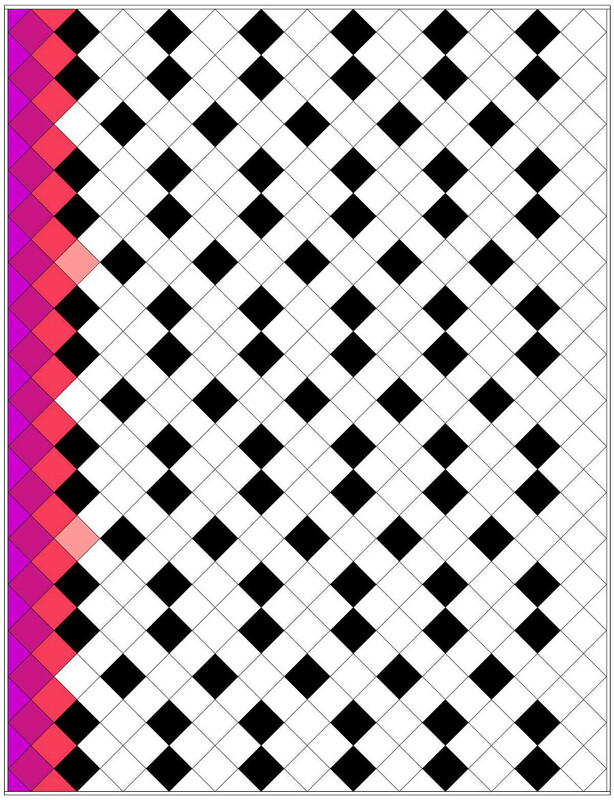 You’ll construct the quilt in diagonal rows, working with the setting triangles and corners as you go. Trim the triangles when complete, and then stay-stitch the quilt’s edges before you quilt it since the setting triangles all produce bias edges. Julia quilted vertical wavy lines through the columns that included black squares, and loops in the columns with all the colored squares for variety and contrast. She chose So Fine thread so in a shade that blended well with the multiple color hues, and polyester batting to provide a little loft. Beautiful! Julia started quilting in 2007, when she decided it would be a great idea to make a twin-size quilt for each of her nieces and nephews. She jokes that she should have paused to count first—there are 35 of them! J After doing the first few, she decided she needed a longarm! Those quilts were finished in about 3 years, but her love of quilting is still thriving. She now quilts for others as part of her business, Special Occasion Quilts. 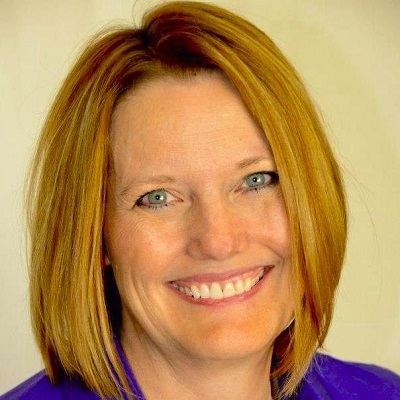 She also enjoys making commission quilts, teaching longarm classes, creating art quilts, and speaking at guilds. 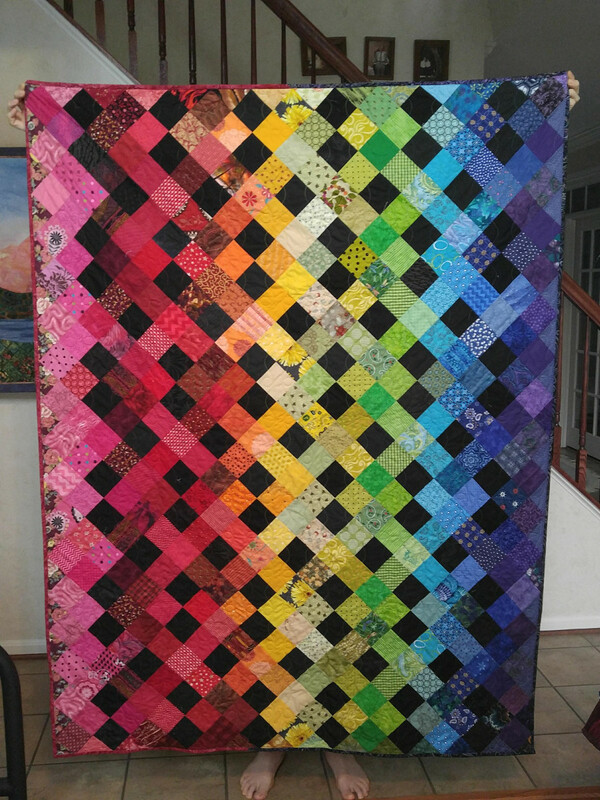 She also gives back to her community by making LOTS of charity quilts, including this one! Keep them coming, Julia! 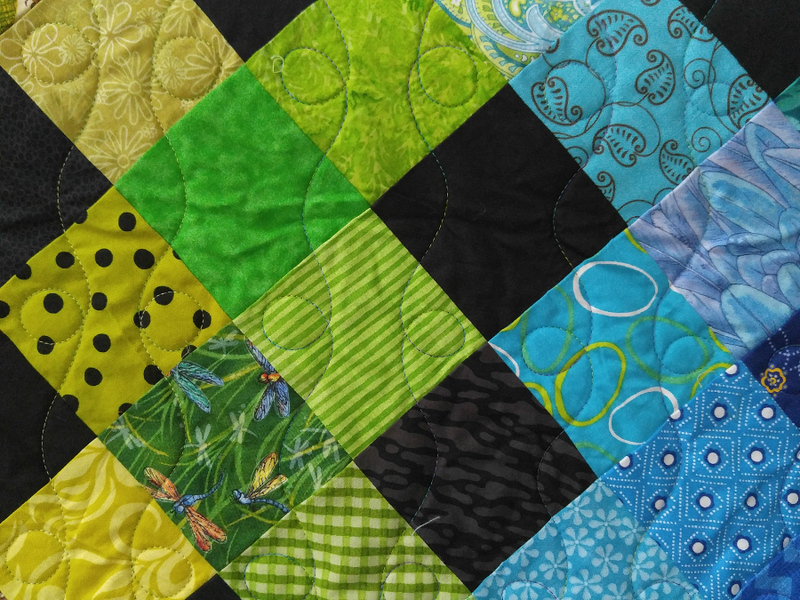 Discover how different quilting can impact your applique as we showcase five different quilting styles on applique blocks using George. In this tutorial, APQS Educator and Dealer Angela Huffmann shares a versatile design called Ribbon Candy Curl.